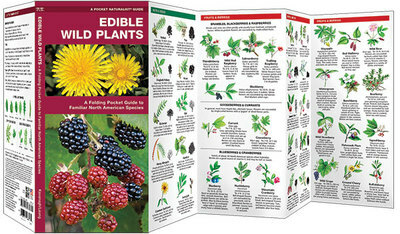 Waterford Press - Karen Sobolesky & Co.
Waterford's editorial team of scientists and educators are experts at synthesizing complex ideas and presenting them in an appealing format. 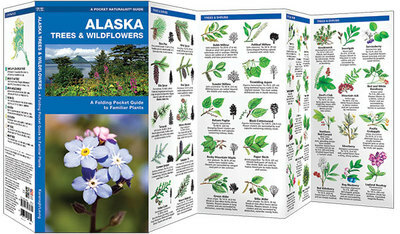 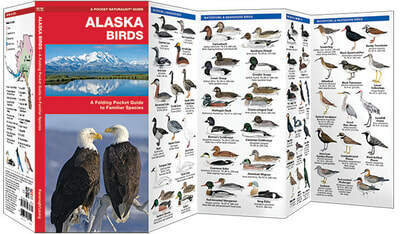 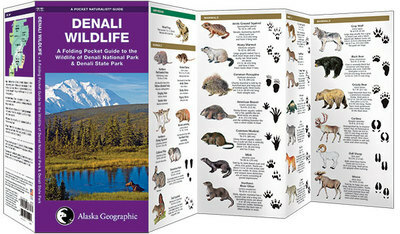 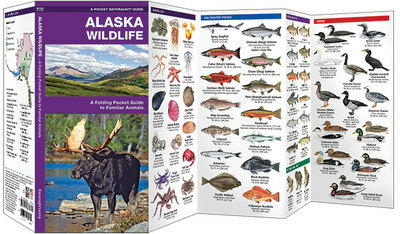 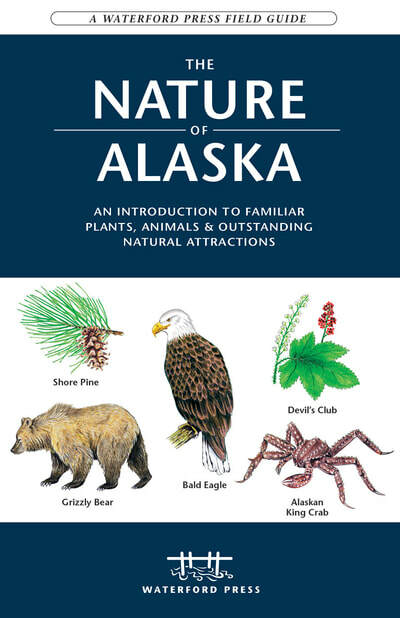 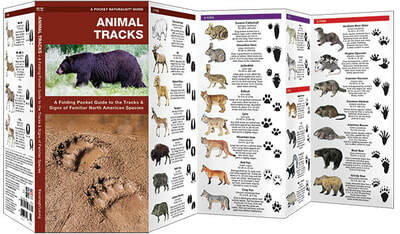 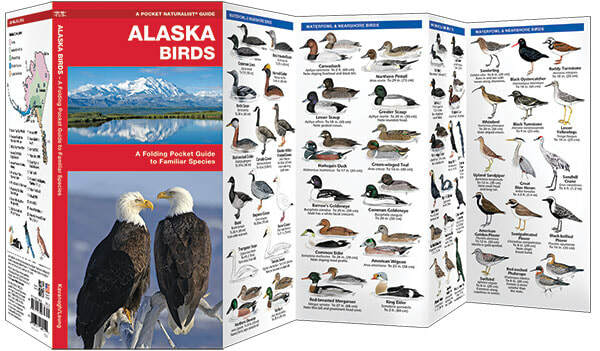 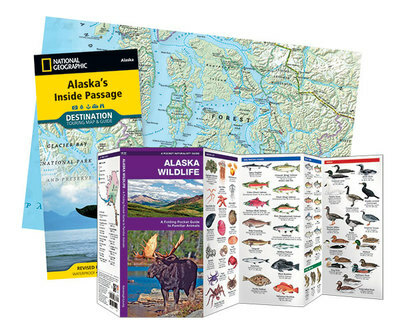 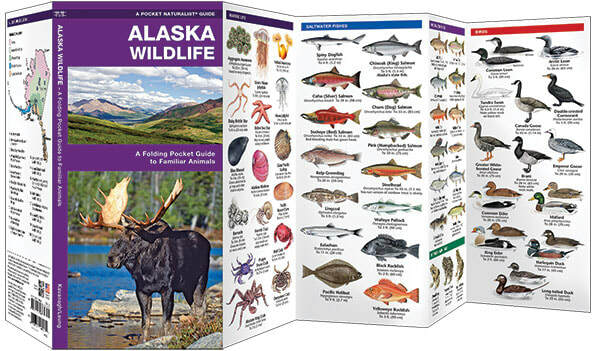 Our pocket-sized nature guides feature hundreds of beautiful illustrations of animals and plants and are ideal for use in the field by novices and experts alike. 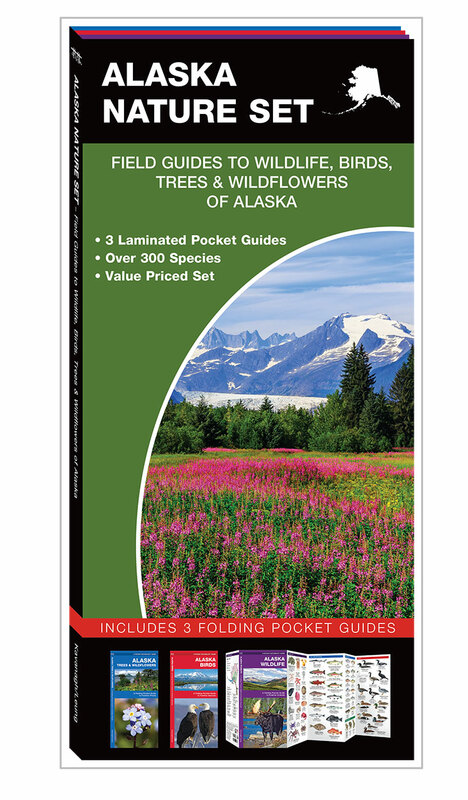 They feature a wealth of information packaged in a folding, pocket format which make them ideal for people who want quick and easy reference to a variety of subjects.